Hey there amazing people! If you love unique things, then you will certainly be amazed by the post that I have for you today. Coming up with new solutions for your home is a great idea. 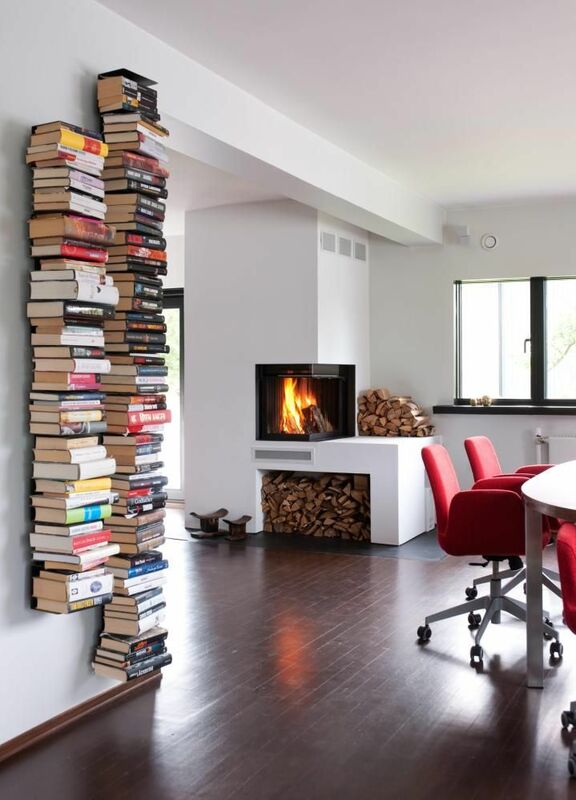 And if you love reading books, then these ideas will blow your mind. 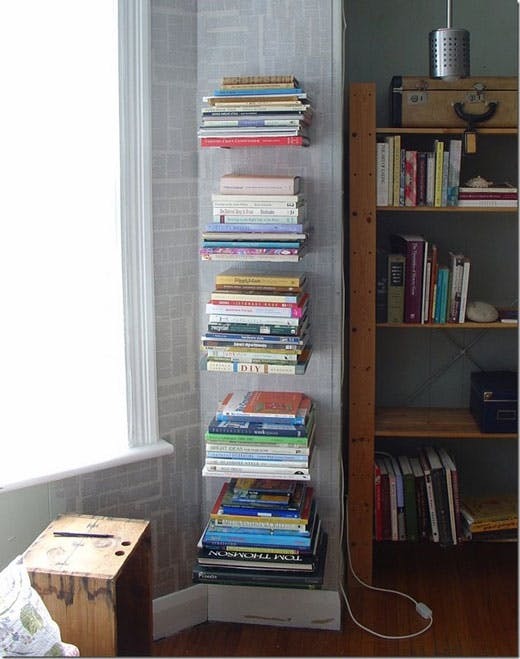 If you are looking for something extraordinary, then you will certainly fall in love with these invisible book shelves. Do these look challenging enough for you? Take a look at this post and see what is the magic behind them! 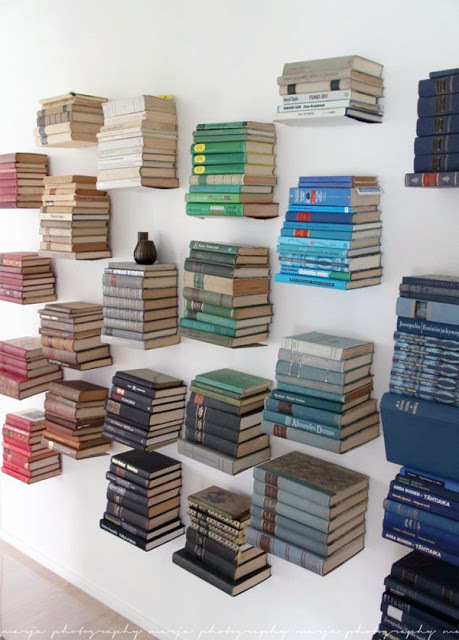 I bet that you are stunned by these amazing shelf designs. 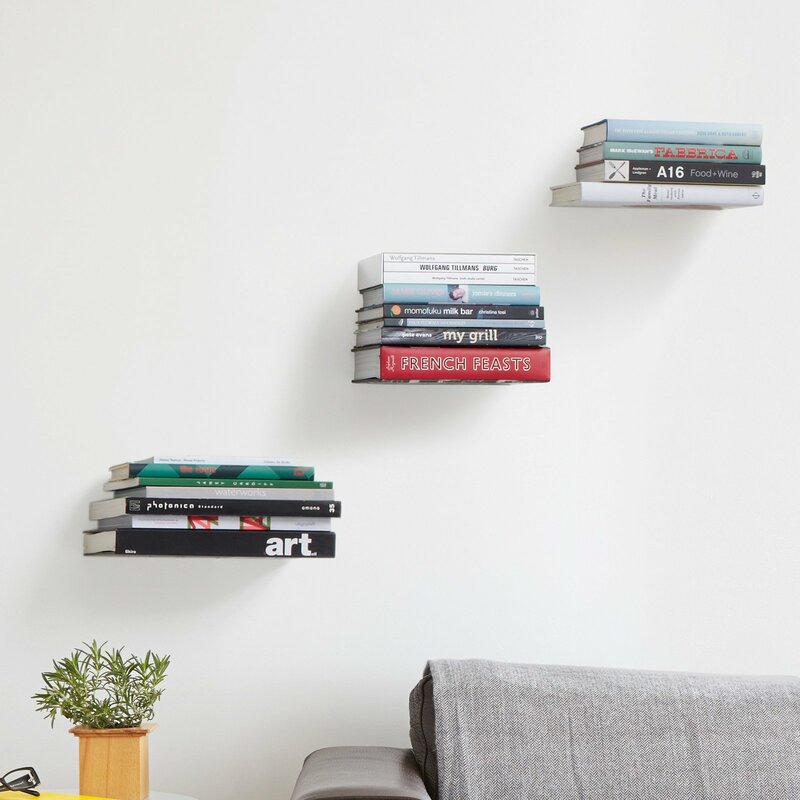 These floating shelves really look extraordinary. 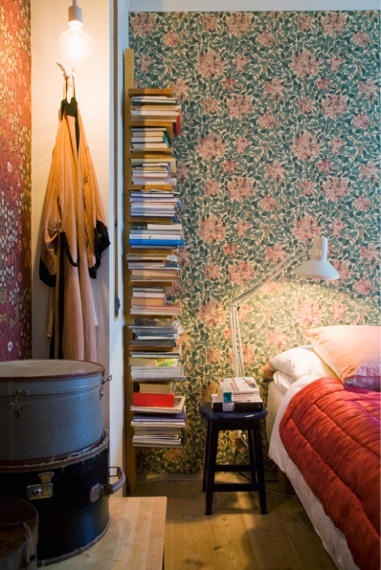 With being space-savers at the same time, they will sure be something that will fit in any home. On first glance, you would wonder how is this done. Although it seems impossible, wait until you see the small trick that is crucial!